Article updated, new info and screenshots! I don’t know if you guys remember my post some years ago about this game, Leona’s Tricky Adventure was supposed to be released on the Amiga as well as many other formats. It was a Kickstarter project and a quite promising one too. The Kickstarter failed as it didn’t manage to reach its goal. 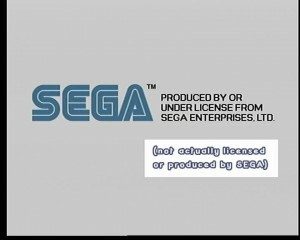 All other versions except for the PC version was developed and released, the Amiga and Dreamcast and possibly other versions were cancelled. 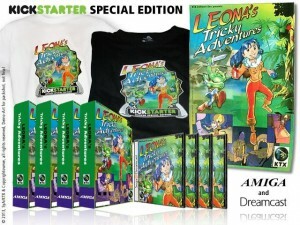 I pledged early on as i try to support every Amiga project out there and maybe best of all, the game was supposed to come out in a boxed version, this never materialized and all pledgers was contacted and informed about the kickstart failure and that it would affect all versions of the game except for the PC version. As an Amiga owner and gamer, this naturally made me quite sad yet i understood why after all i have been part of game development in the past and i know how it feels when you have to abort a project. So what happened to the project?, well this is the interesting bit really as the Dreamcast version came out a few weeks ago, a version that was cancelled and rumoured to never be released. The developers contacted me late last year to inform me about this and i must admit that i had forgotten all about it and that i was certain of that my pledge went as a donation. So here is what arrived in my postbox, 2 (!) 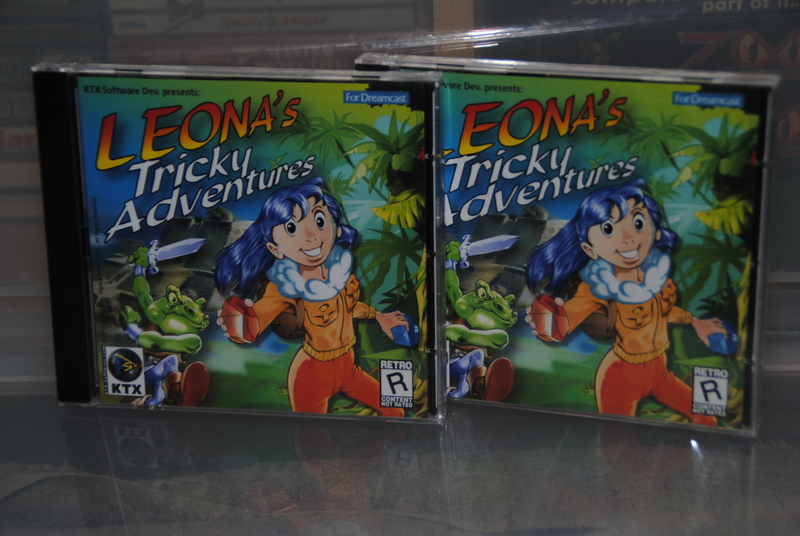 wonderful Dreamcast copies of the game, happy days if you ask me, 1 will go as a prize in a competition eventually. Nicely designed and laid out the cover art, the only thing missing is how many blocks the game requires from the memory card. 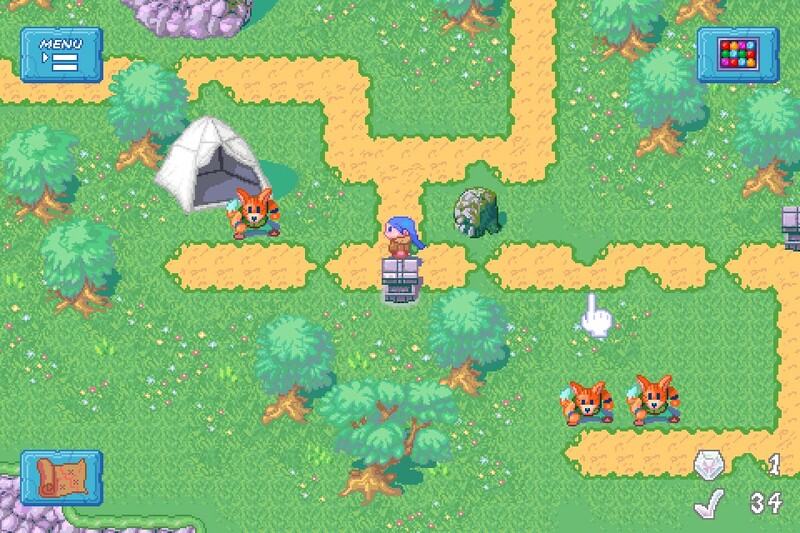 The music in the game is composed by non-other than Chris Huelsbeck. The music fits nicely to the game albeit a bit too much at the time, but by no means does it ever go stale or repetitive. Very cool that they managed to get Chris onboard, and it is not only 1 track, there are 11 of them by the sound of things. 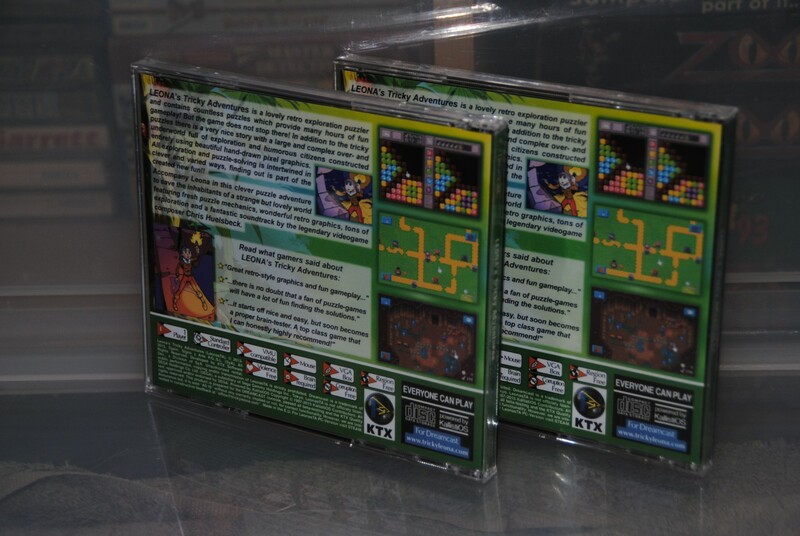 The manual is in colour and nicely done too, lots of time has been spent on the production of the cd inlay etc. 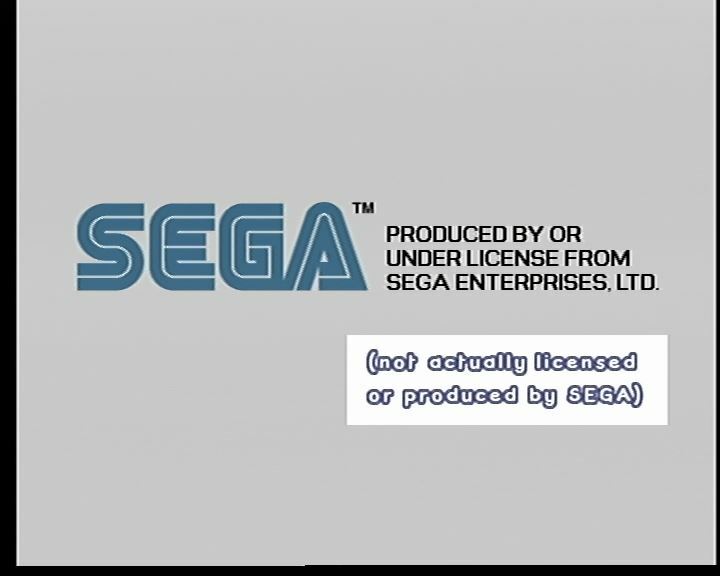 Happy days, game booting up and the first thing that pops up is this, a fake licensed by SEGA screen, naturally, i would never expect it to be a licensed title but i never expected this type of text to pop up, nonetheless great stuff. 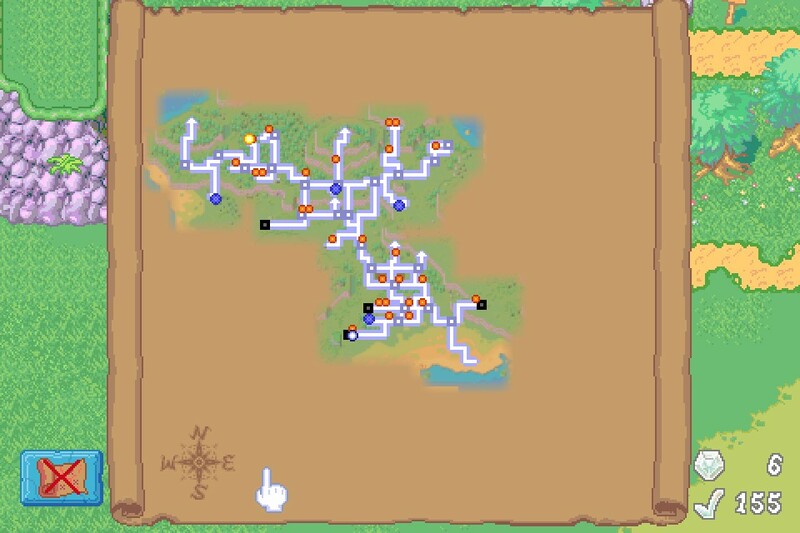 I found a major problem really, my memory card was full (like always) and i started deleting a couple blocks just to be sure i had room for a savegame, 20 blocks should be enough i thought. 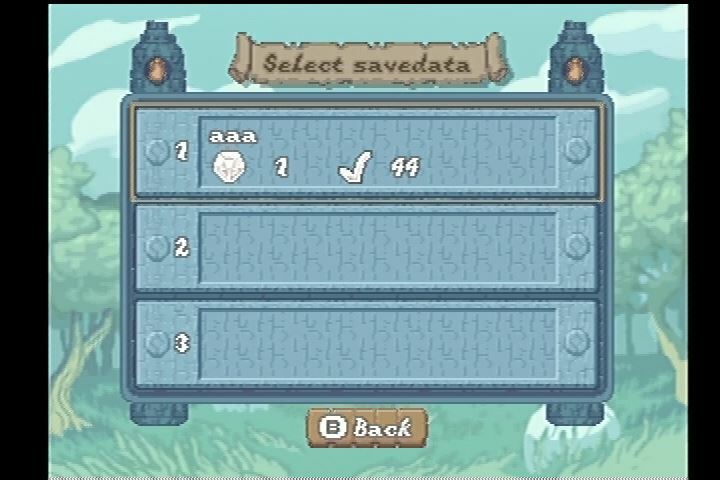 The game would not start, i couldn’t get the game to get past the create game menu, no information except for an error code while creating the save game. My first assumption was that the memory card was broken. 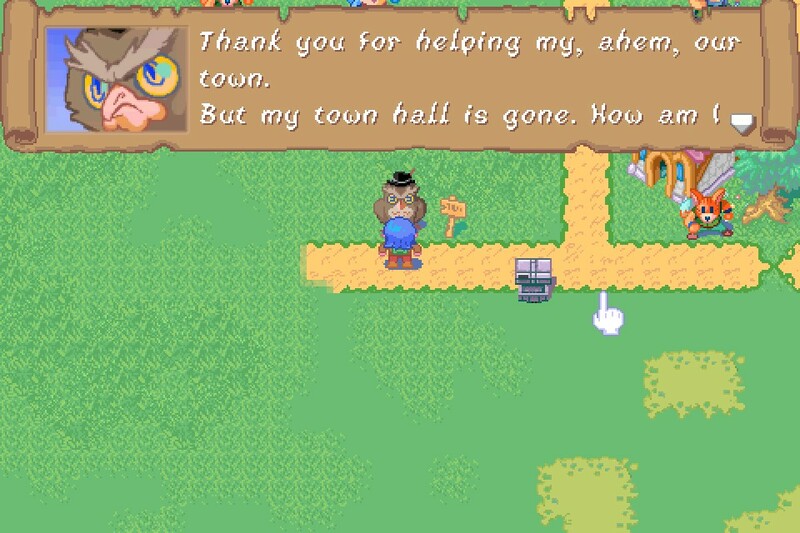 I decided to delete more save games just to give it a shot, i ended up deleting over 50 blocks, guess what? that worked and now the game got past the menus, the game finally started and i was happy again. How such a bug/mistake could happen is beyond me and while the game is indie it still made me quite annoyed and if the game had been less attracting i would never have bothered with trying all the stuff i did. The game is actually very colourful but my grabbing box (Hauppage 2) seems to struggle when it comes to the DC, i hope to get better pictures eventually, sorry for the pale and boring shots from here to the end of the article. EDIT: New screenshots in the article, not grabbed by the Hauppage at all. A publisher sent me pictures to try and replicate the locations i already used. 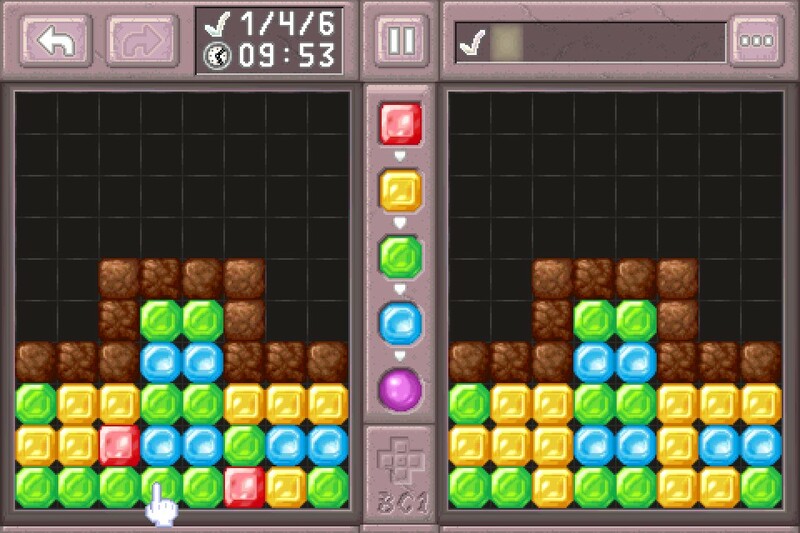 So what about the game?, well, first of all, it seems to me like it is a return to the 90s with its puzzle concept, Plotting, PicTris and Gem’X being the first i thought of when i first tried the game. 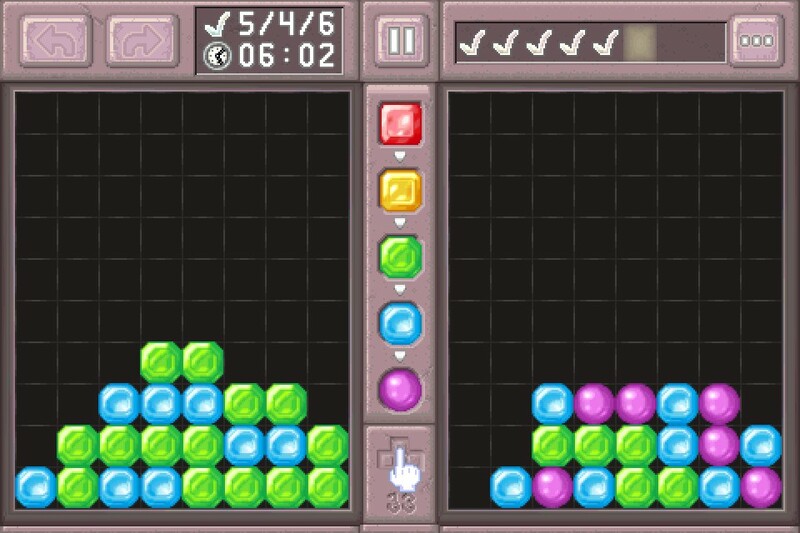 The point of the game is to duplicate the right-hand screen, colour matching the “objects”, like for instance 1 click changes the colour on the objects once, it is not only 1 object that changes colour, it is actually 4 (formed as a star) objects that get affected and that is the whole challenge and point with the game. 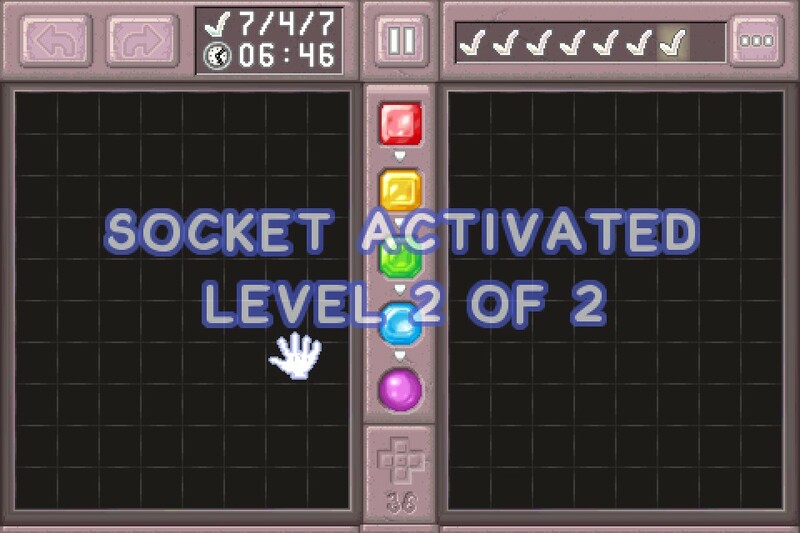 So how is this game any challenge ?, well you can only click an object a few times before it “explodes” and then it is not possible to clear the level, luckily the developers put in an Undo function and by the looks of it this move can be done as many times as you want as well as going back any previous move you have done earlier in the level.. 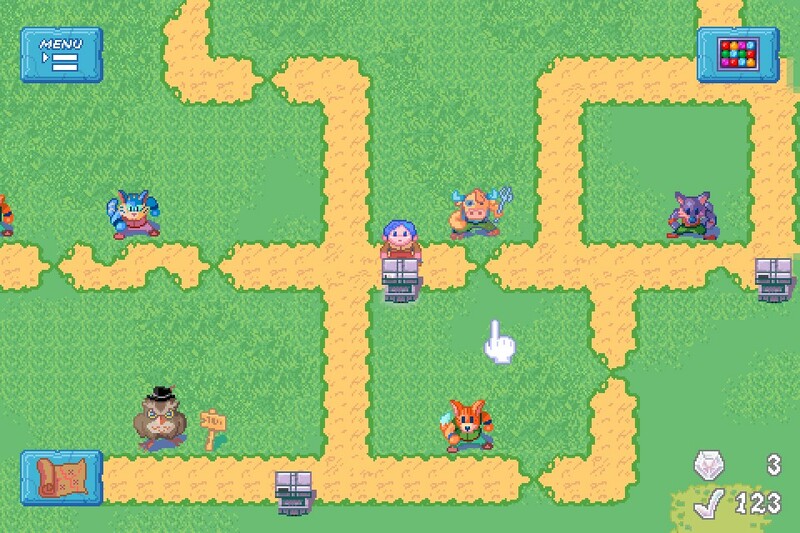 The map screen is laid out as an old-school Zelda game (or according to the devs Mr Nutz (Amiga version) which i actually agree on too, you unlock new locations and roads when you clear a puzzle level and a goal that one of the persons you meet in the game. 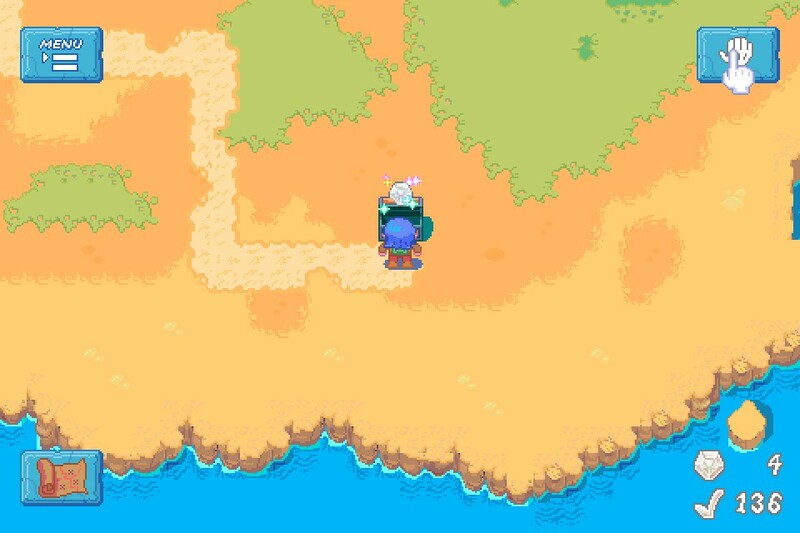 The map screen is quick, scrolling is good and while it does feel a bit “what is this thing doing here” it still add some fun to the game and the graphics is wonderful. 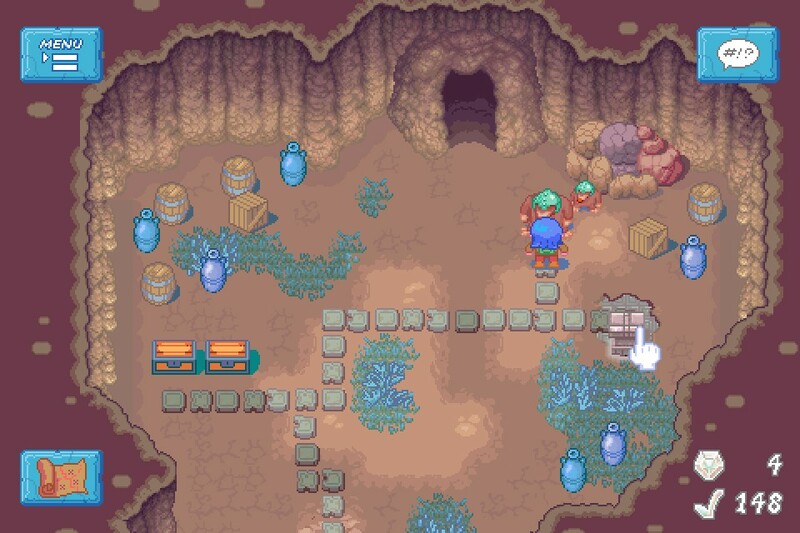 In my test run i managed to get quite far in the game and i can safely say that the difficulty goes from pretty easy to very hard, i played for about 2 hours and the reason i quit at that point was because of one puzzle that i could not solve, i probably spent 20 minutes on that one alone. 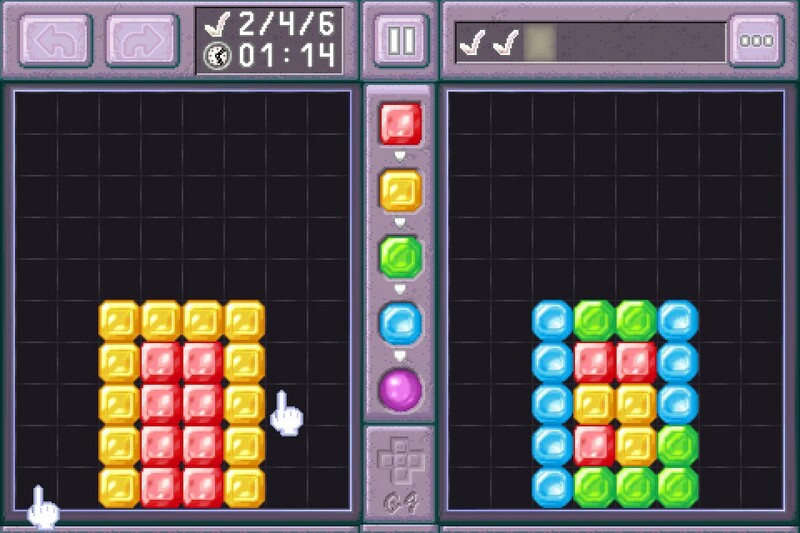 My girlfriend has not tried the game yet but i am 100% sure that she will beat the game easily because she loves these type of games and at the same time she solves most puzzle games really quick. I can, in all honesty, recommend this game to all Dreamcast owners out there, not only is it a new game, but it is also a game that is something different to other games being released on the console these days. 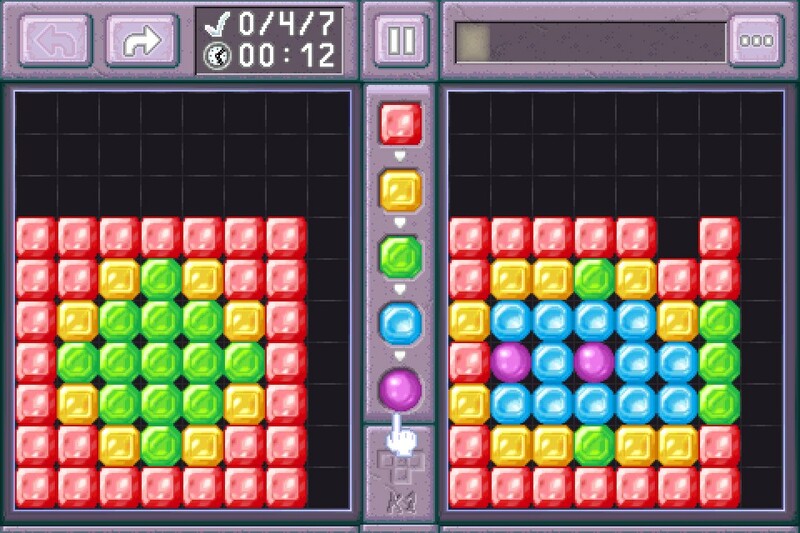 I decided to give the game a 7 because of the bug i found but also i feel the game could have taken a step up with various puzzle /mini-games to make it something more special. That said, a 7 on this site means it is a good game and one that you should consider getting. Are You Ready For Another Descent? – OVERLOAD The Return Of Crash Bandicoot? More pictures …. pleeeease! They seem to have an anime’s look that appeals me so much. 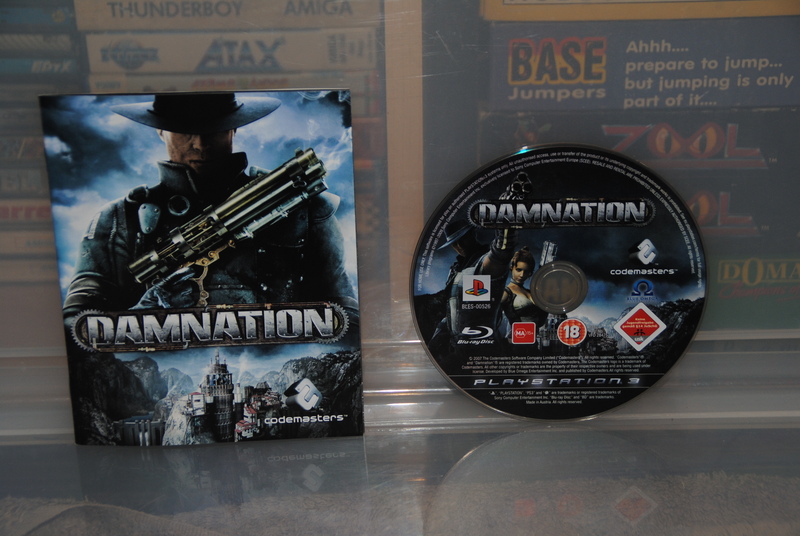 I need to buy this one … time to fire up my DreamCast again! BTW, did you get your copy as a former backer or is it on sale somewhere? I can’t find the site right now and Kickstarter page is obviously closed. former backer of some sort. I can naturally send the second copy down to you if you want it. ok we need to pester for Amiga version: AGA,OCS/ECS or RTG? The planned version /dev started was classic, that is all i remember. Happy, I am! Can’t wait to play it! In the last few days I had the chance to play Resident Evil again. Not the original one, but the “Origins Collection”, now out on PS4. I actually intended to play only for few minutes, but my son liked it so much that we kept playing it for hours. It is 20 years already, and people were skeptical over such “refresh” operations …. but I guess Capcom was right. I so decided to show my little son the original ones: over the week end I fired up my old PSX and we played, although only for the first 30 minutes, RE, RE 2 and RE 3. He loved them all. Then I switched on my DreamCast, and moved on RE:Code Veronica (Jap version) … Another awesome ones! Finally, it was Leona’s time….. What can I say? 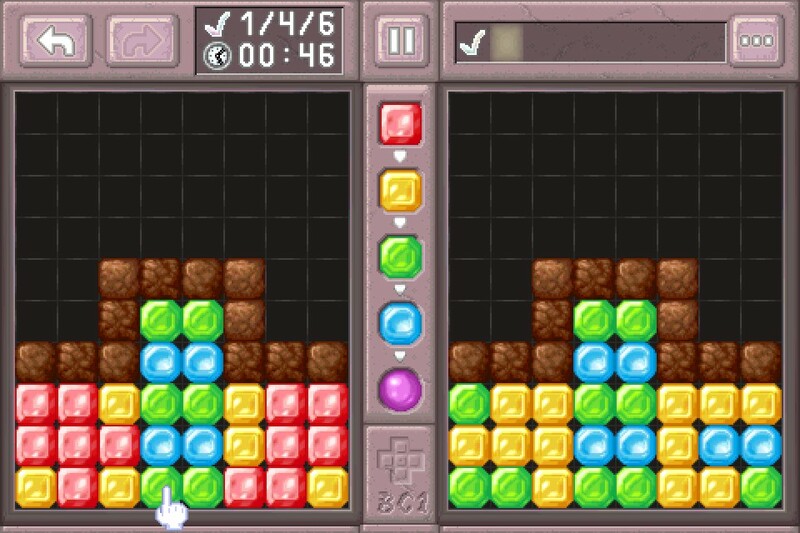 A mastepiece of very retro look and very modern puzzle gameplay, which stood nicely among such milestones. I experienced the “save bug” as well, but I knew how to deal with it ….. I can happily say that my money was well worthy. 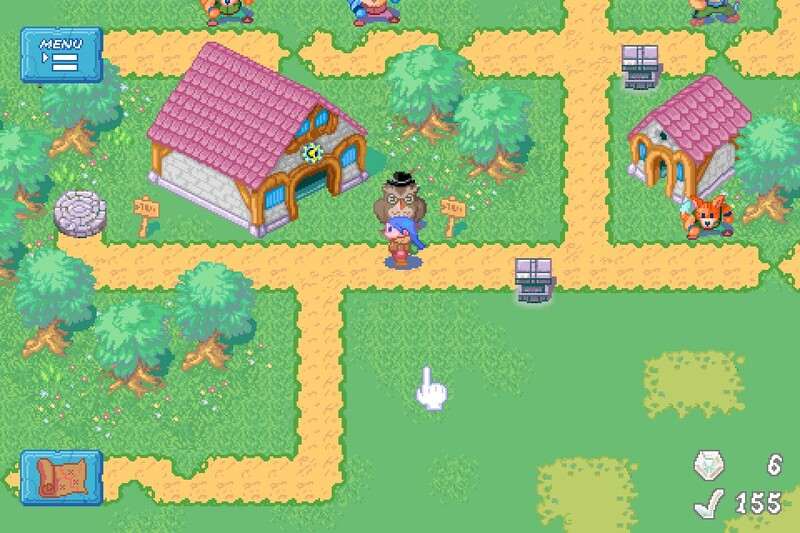 Get the game if you have the chance and support Indie Developers. You will not regret it.